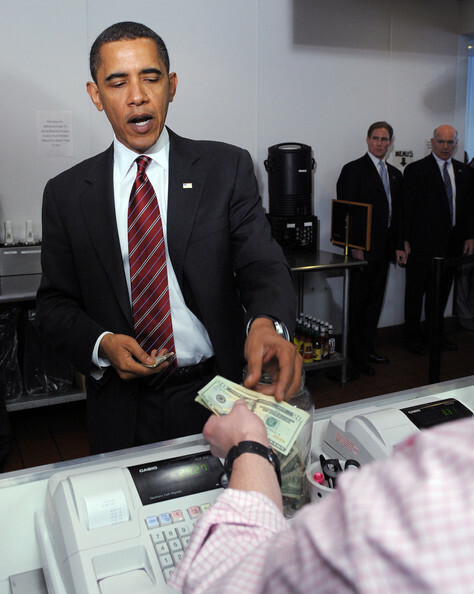 Barack Obama walks into the bank to cash a check. “Ok, this is what we can do Mr. President: One day Tiger Woods came into the bank without ID. To prove he was Tiger Woods he pulled out his sandwedge and made a beautiful shot across the bank into a cup. With that shot we knew him to be Tiger Woods and cashed his check. Another time, John McEnroe came in without ID. He pulled out his tennis racquet and made a fabulous shot, making the tennis ball land in my cup. With that spectacular shot we cashed his check. 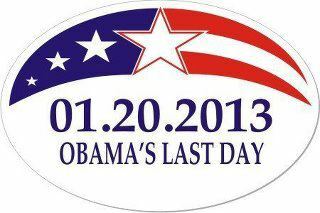 Obama stands there thinking and finally says, “Honestly, there is nothing that comes to my mind.